What are free community coaching events? 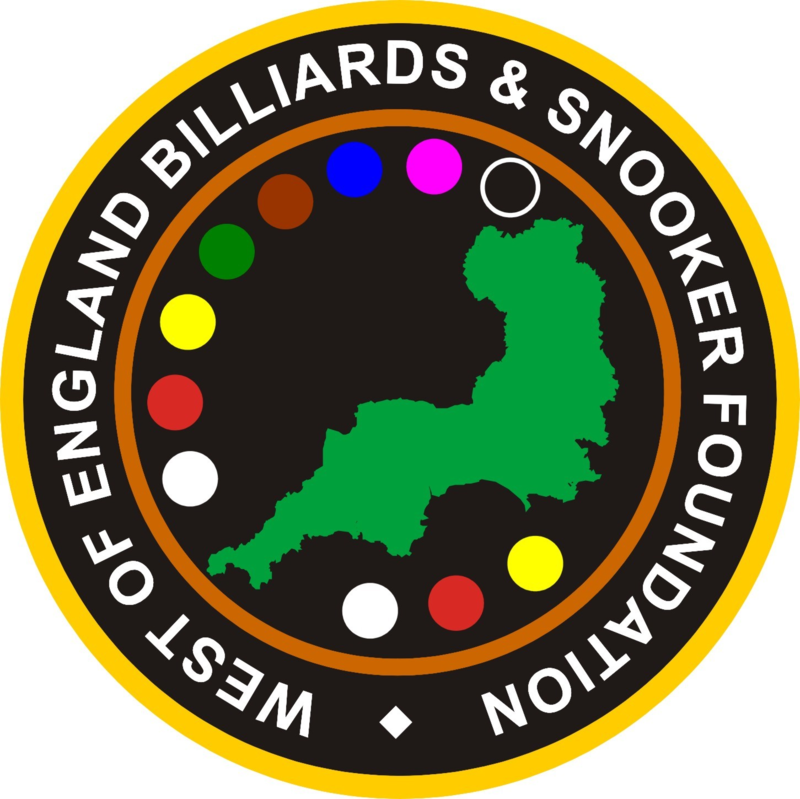 One of our big aims at the WEBSF is to find more ways to encourage participation in billiards and snooker and to fuel an improved sustainability across the two cue sports. Our free community coaching events take the form of group coaching sessions which are coordinated and attended by WEBSF volunteers and coaches. These coaching sessions offer the perfect opportunity to gain a strong insight into how you can improve your billiards and snooker skills, whether you’ve played a lot before or if you’re a complete beginner. There is also an opportunity to learn more about how you might be able to become a part of our growing organisation, whether you are a budding volunteer or a club manager looking to host WEBSF events. It sounds too good to be true – are the sessions really free? We see our free billiards and snooker coaching sessions as a value opportunity to increase participation within the region. Through sponsorship from the venue – in the form of access to facilities – and through subsidised coaching from the WEBSF it is possible to run a small number of free coaching sessions each year. Where do free community coaching events take place? As with our more general community coaching activity, our free community coaching events take place a wide variety of venues that have billiards tables we can use. We are always looking for new clubs and locations to run free community coaching sessions to enable us to reach out to a wider section of the community. Please contact us if you are a club who wants to participate in organised community coaching events, or if you know of any clubs who would be interested in hosting free community coaching events. In order to help us manage numbers and to plan the sessions effectively, we use a booking system where you must register your interest prior to the event. Booking is free.